Atlanta has embraced the EV way of life and will now get No Charge to Charge Program for Nissan LEAF owners. 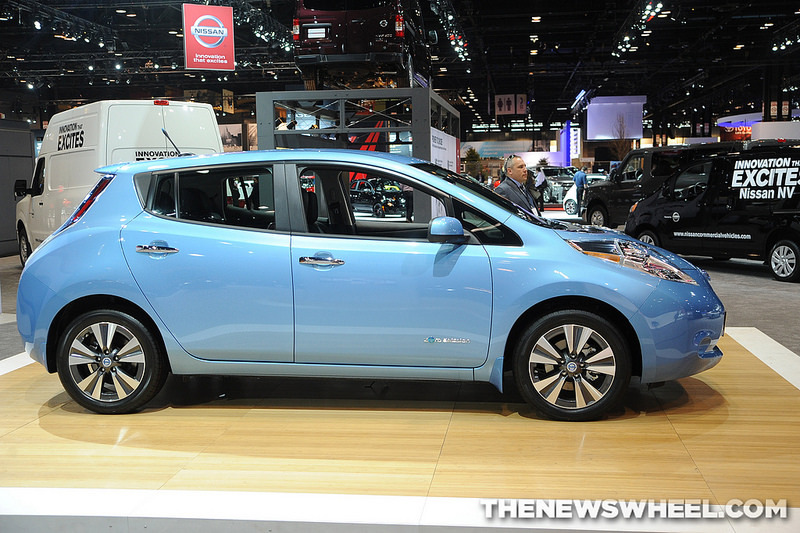 One of the main reasons many consumers avoid purchasing the Nissan LEAF is because of the lack of charging stations in their area. Now though, going green is a whole lot easier for many consumers in Atlanta, after Nissan joined forces with NRG Energy to expand the southern city’s network of fast chargers. 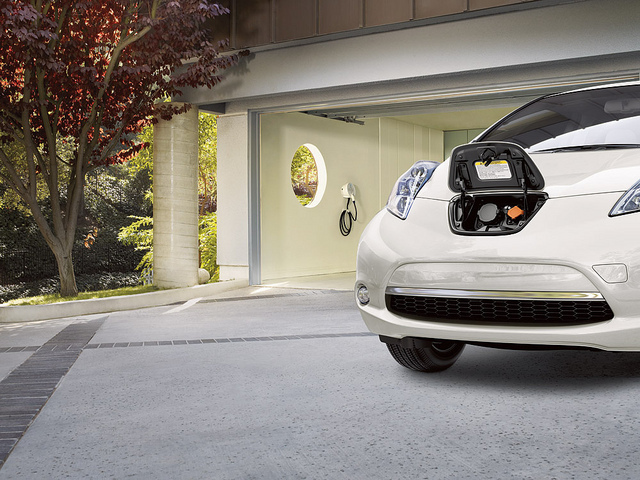 As part of this new partnership, called the No Charge to Charge program, Nissan LEAF owners and lessees will receive free charging at the eVgo stations for free for the first two years. Currently, this program is up and running in Texas, Phoenix, Nashville, Washington, D.C., and the Pacific Northwest. If you’re interested in seeing whether the No Charge to Charge program is happening near you, contact James Ceranti Nissan today! From all of us here at James Ceranti Nissan, we’d like to wish all of our readers, customers, and their families a Merry Christmas. We sincerely hope that you all get to enjoy the holiday season with family and friends. If you’re still searching for that perfect last minute gift, or if you’re resolved in the New Year to reward yourself for a 2013 full of hard-work, then we have the perfect solution for you. ‘Tis the Season to Choose, and we have some incredible deals lined up on new Nissan vehicles. 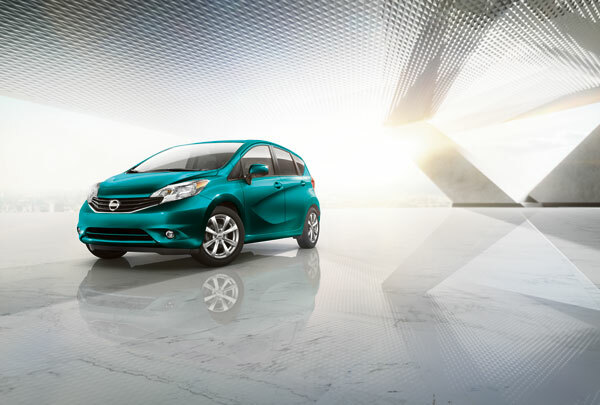 Let us help you drive off the lot in the Nissan you’ve been wanting. We heard you’re on Santa’s nice list, so this is the perfect time to treat yourself. We have a professional, friendly, and no-pressure staff waiting to find the right Nissan for you. With Season to Choose pricing, you don’t want to wait; it ends January 2! Come see us today, and make this Christmas one you’ll never forget! Have a safe and happy holiday season.